There’s a saying that’s been the favorite of any baby boomer worth their weight in their parents’ war bonds. 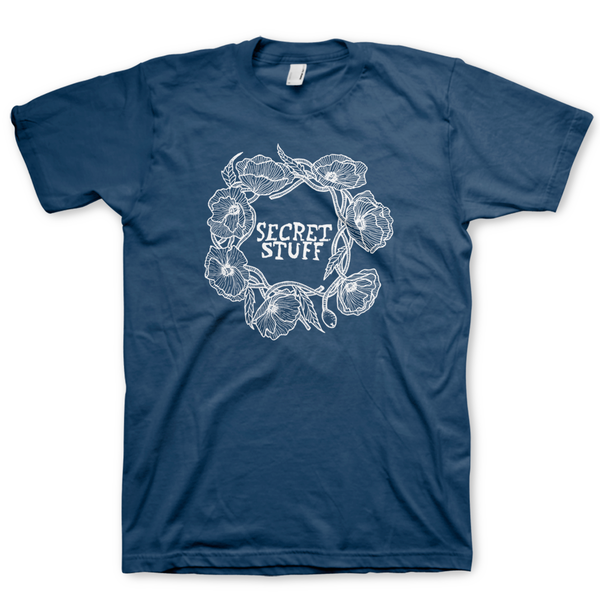 “When the going gets tough, the tough get going.” If that’s true, consider Secret Stuff gone. 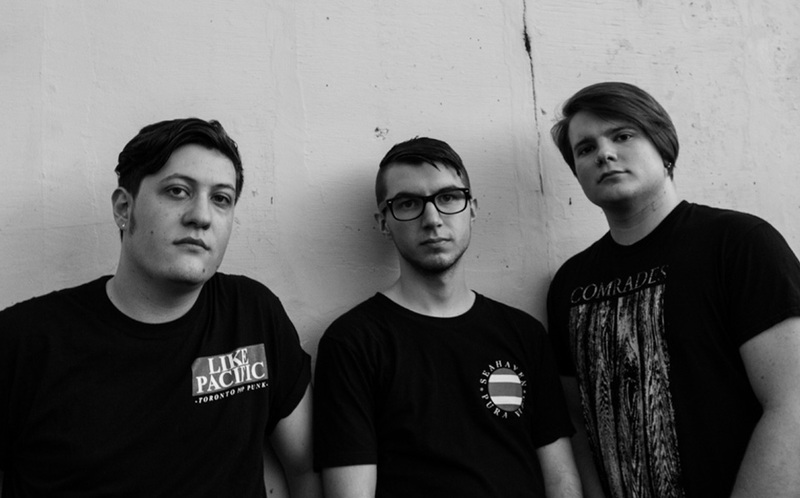 The Nashville trio has been through its fair share of tough, and it comes out in droves in the band’s forthecoming release, This is Fine. 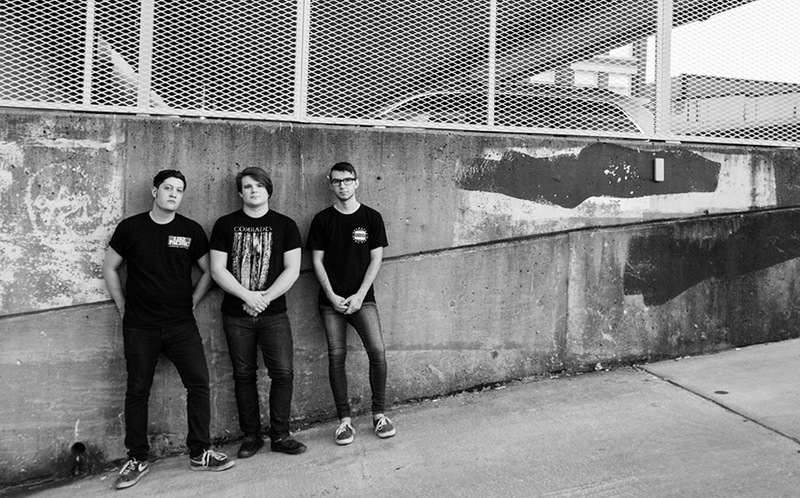 Members Michael Pfohl, Nathan Childers, and Alexander Gonser juggled relationships, the hosting of bi-weekly house shows, and a full-time college course load while writing and recording the impassioned, ardent five song EP – multiple times. 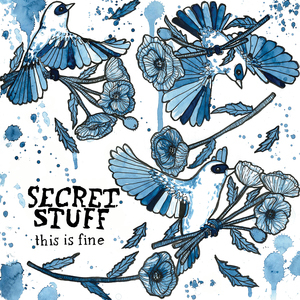 This is Fine was engineered and produced by Jon Hicks (Relient K, Haste the Day, Dance Gavin Dance) in his aptly-titled studio, Jon’s House. Not only once, either. Michael Pfohl – frontman and founding member – reminisces, “We had what we thought was a finished record several times only to listen back through and realize it wasn’t quite ready.” At one point, the band even had to request the percussive aid of Aaron Lunsford (As Cities Burn) in what would prove to be the final version of This is Fine. The professionalism and craftsmanship doesn’t stop with the skins, though. All five songs survey a fully focused mastery of songwriting, instrumentation, and melody. 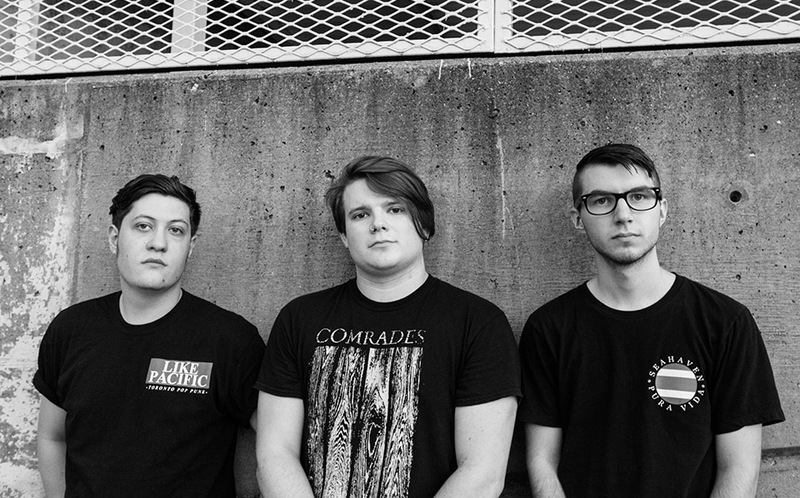 Even the ever-present honesty in the vocal projection exists as a defining factor of the EP. Pfohl’s voice quivers in the delivery of “Messages on my phone only make me feel alone/ Everyone just wants what they can get from me/ And no one asks me how I’m really doing” in the colloquially poignant "I Lost My Dinosaur." 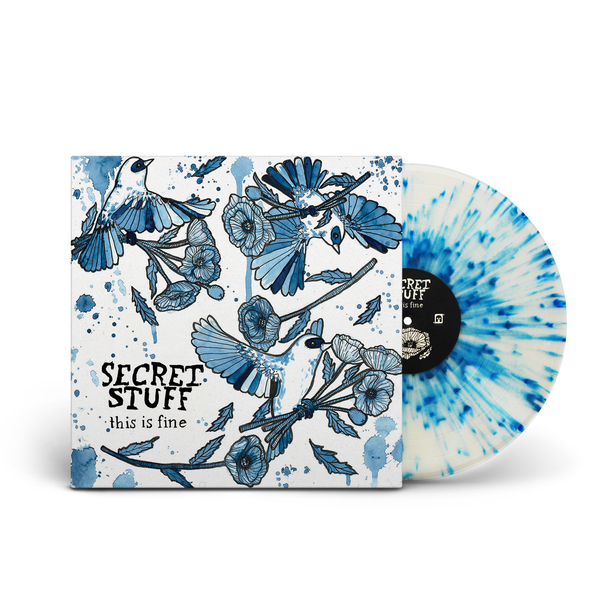 This Is Fine is available now. 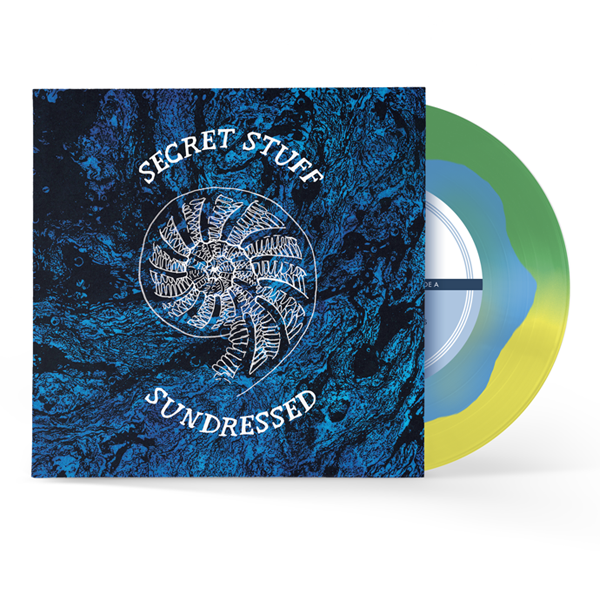 Stay tuned to spartanrecords.com for more release news, new music, tour dates, and more. 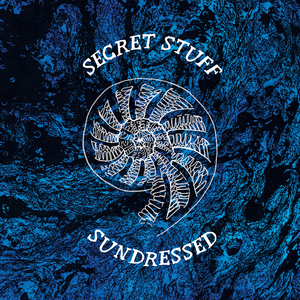 Secret Stuff/Sundressed Split EP / 7"